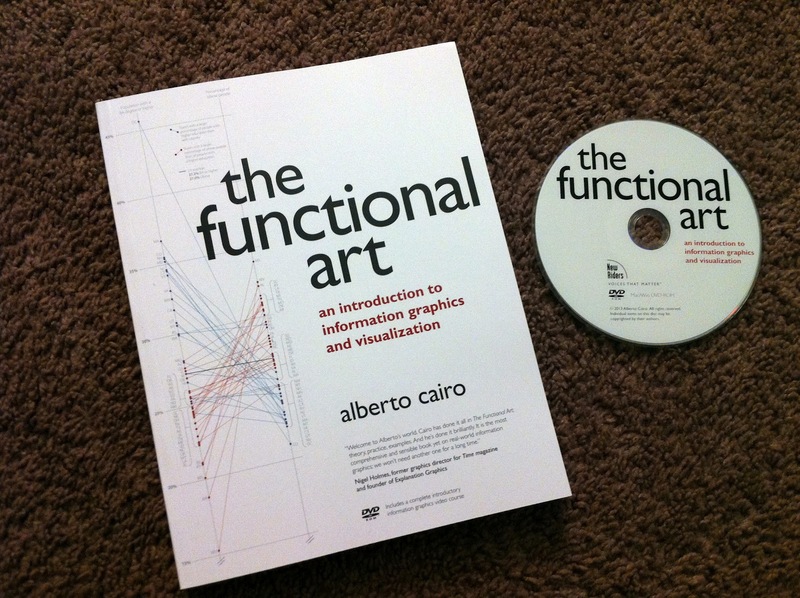 I've just received my first copy of The Functional Art. It looks like an actual book (and DVD). It'll start shipping in the next week or two. See links on the right.